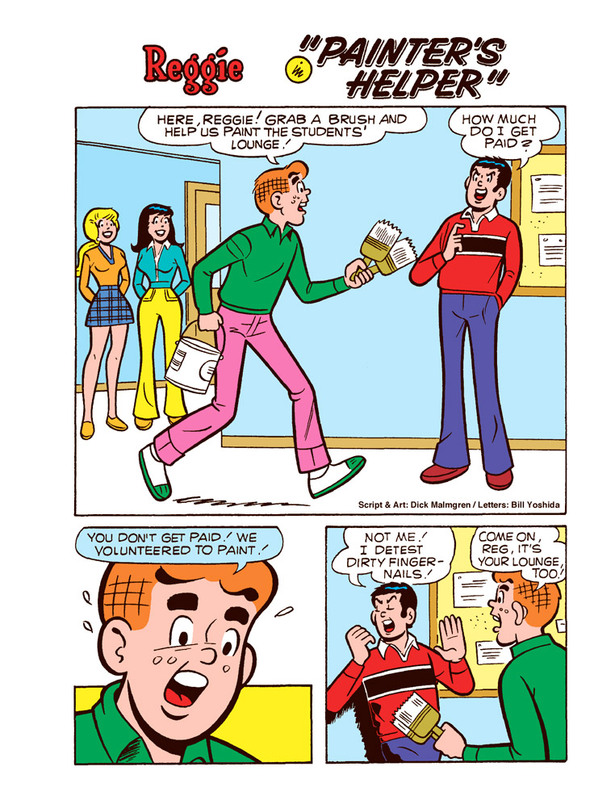 New Classic-Style Lead Story! 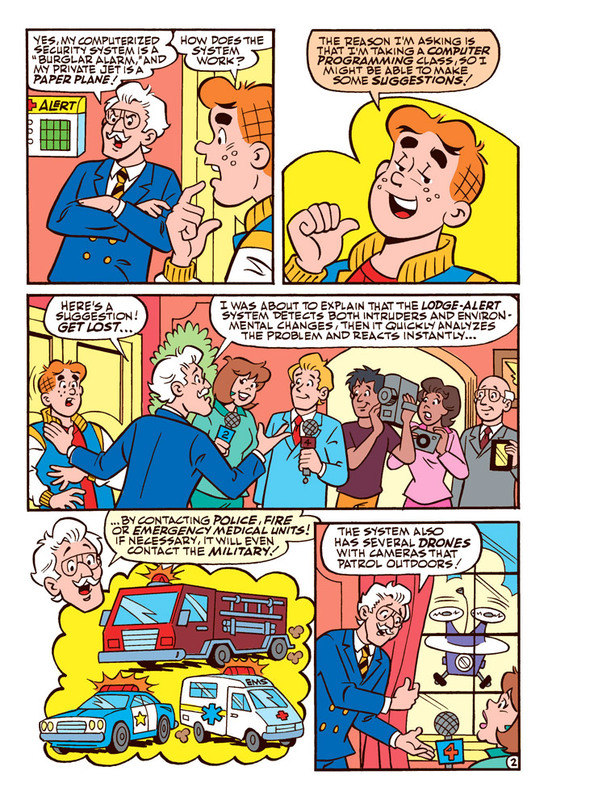 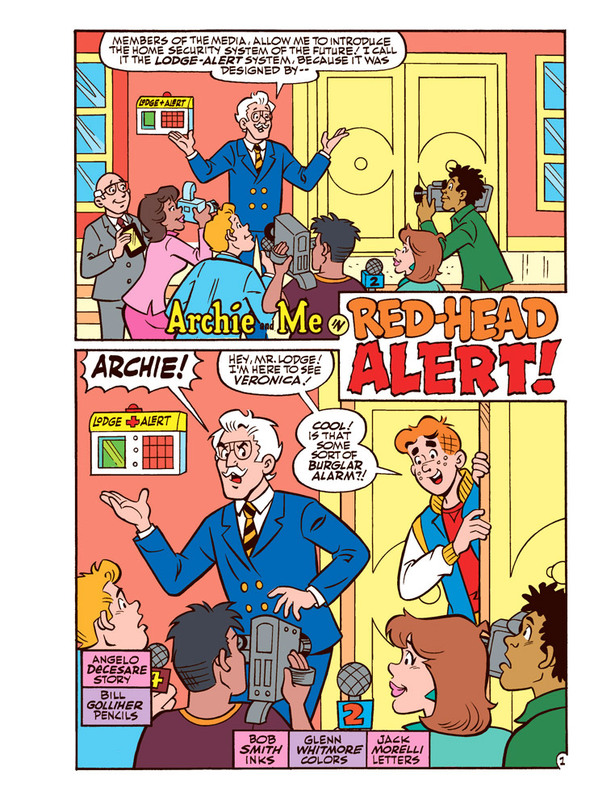 “Red-Head Alert!” – Mr. Lodge is testing out a brand new, state-of-the-art burglar alarm. 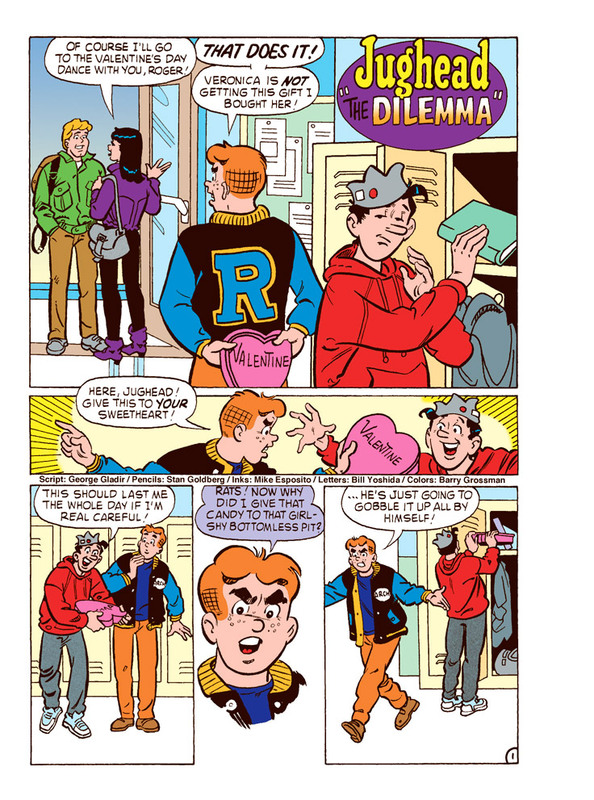 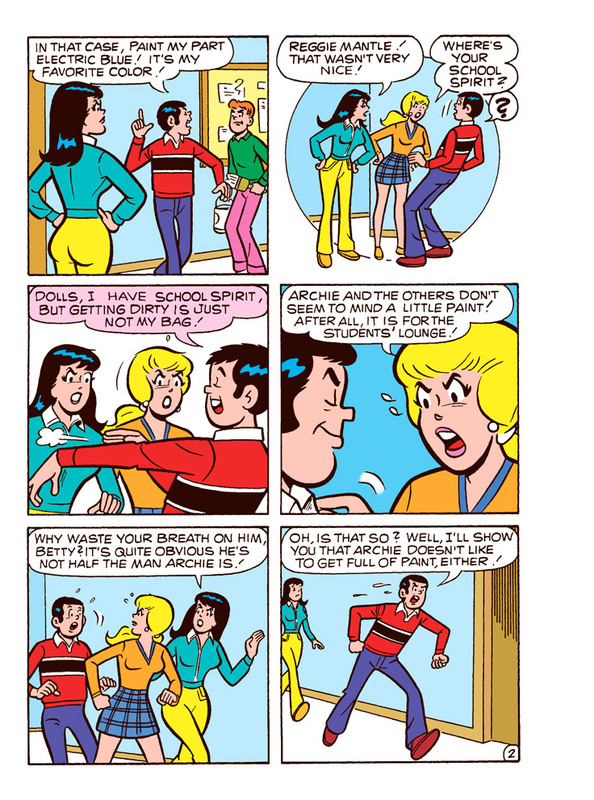 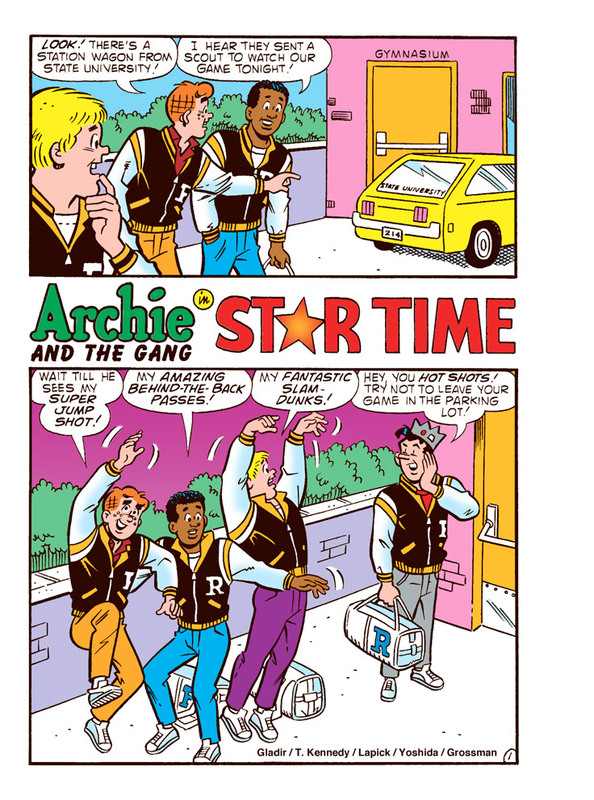 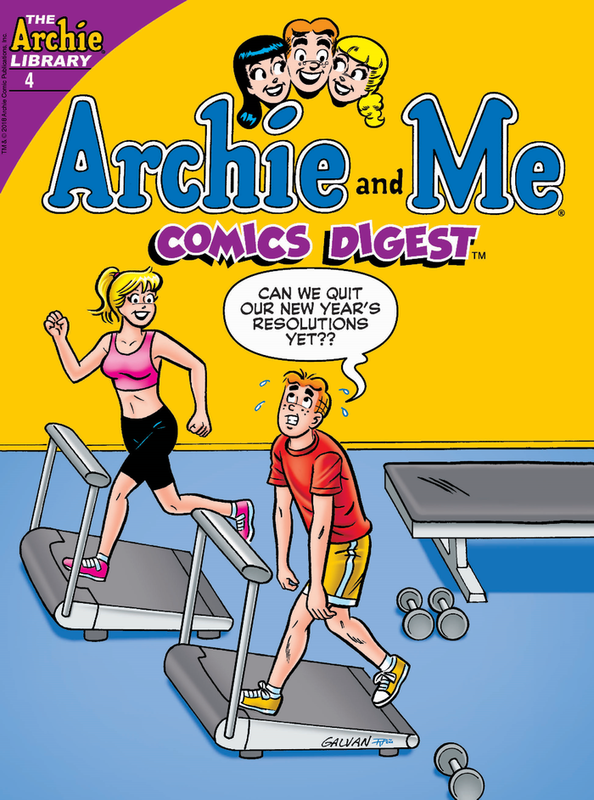 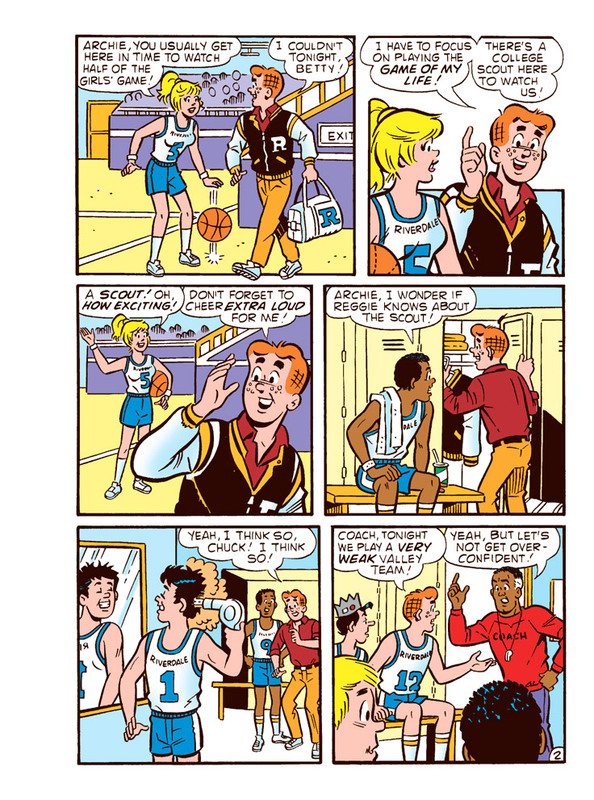 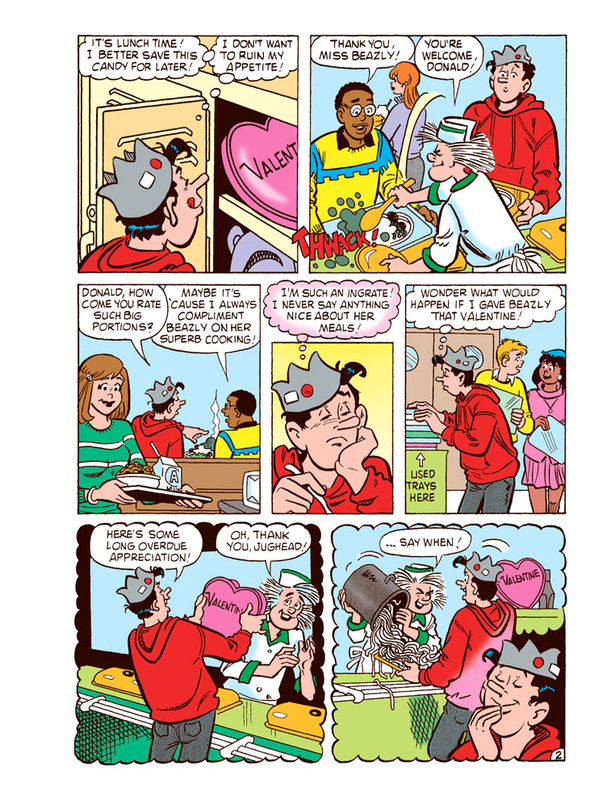 It can keep out any intruders… but is it a match for the menace that is Archie Andrews?